Winter is coming, and so is the temptation to crank up the heat and leave it full blast until summer rolls around again. The good news is, you don’t need to stop using this amazing modern convenience, there are ways to save on power and still use the air conditioning. There’s a range of simple things you can do, at little to no cost to you, to minimise your winter electricity bill. More than a third of heat from the winter sun can leak out through windows. This can be easily prevented by keeping the blinds, shutters or curtains closed and trapping the heat within. Optimal indoor temperature is between 20-22 degrees Celsius. Set your thermostat within this range as every degree you reduce from the heat expectation can save upwards of 10% on the amount of energy you consume. You’d probably be surprised to know that one of the largest portions of the average energy bill can actually be attributed to heating up hot water. Shorter showers will produce significant savings over time. For a small cost, you could also switch to a water efficient shower head, which will result in big savings as time passes. If you can feel a draft, and cold is coming in, that means warm air is getting out. You can stop the escape of the heat by purchasing door seals and door snakes to keep the heat in. It is estimated that about a quarter of natural warmth is lost this way, so think of the potential savings! Close the doors to rooms you don’t need to heat, like the laundry and the bathroom when the air conditioning is on. This means you won’t have to heat unnecessary areas, which means it will take less energy to warm the areas you do need. This equals more savings, and every little bit helps. Energy prices are on the rise, and to keep the bills down it is necessary to use the heating with care and caution. Other helpful tips include; ensuring the unit has a service before the winter (and summer months) to make sure it is in good working order and purchasing units that are designed to consume less energy. 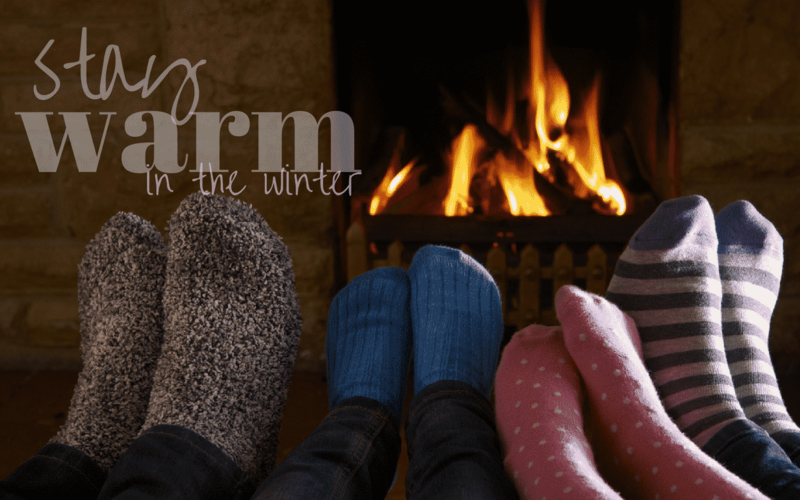 If you have any questions about how you can use the heating this winter to stay warm without breaking the bank, call the experts at Clements to discuss your needs today on 4932 3833.